Remember that really cool book I did a review on a couple of weeks back? Yeah, Dearest Clementine. 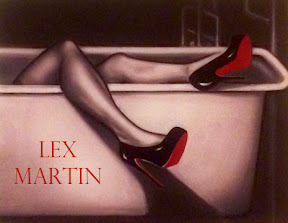 Well, Lex has a new book coming up, the second book in the series, and look at the lovely cover! Doesn’t that look like a great summer read? 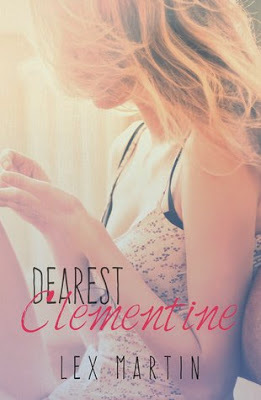 Dearest Clementine (the first book in the series and awesome) is on sale for $0.99 for a limited time! And while you’re at it, check out this adorable new cover for it! Contemporary, Cover reveal, Finding Dandelion, Lex Martin, New Adult. Bookmark.